I always find back details add an element of surprise to an outfit. Source: All images click-through to original source. Please click-through. 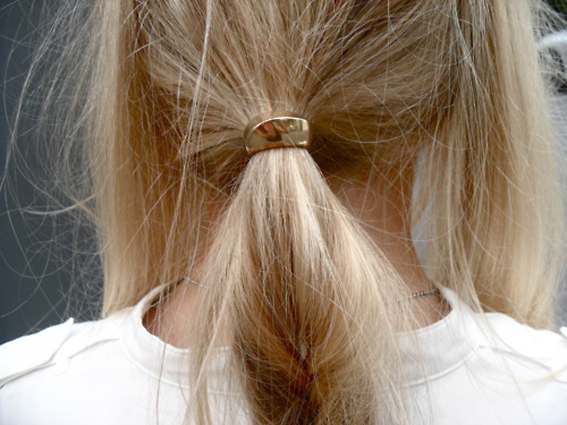 i like that metal hair clip, so minimal and chic in the same time.